RESPONSIVE WEB UI – Niukraids Inc. Responsive web design scales the UI of Apps to fit a number of different devices and browsers. It is becoming a standard practice in web development. It has design considerations that will aid you or a designer while creating a UI. These considerations include where to put each page element when the screen is in landscape versus portrait mode. Essentially, a different design is required when viewing a UI through landscape/portrait views, desktops, smartphones, tablets and smart TVs. More and more individuals are looking to use your company’s web Apps on their mobile devices, and the sizes and resolutions of those devices are becoming increasingly diverse, as you are well aware tablets and smartphones are designed to have landscape and portrait viewing capabilities. It is also worth mentioning that you can now take advantage of high-resolution “retina” displays. Websites should take advantage of the extra capabilities of a desktop site to give the users more options. Users should be tempted to come to a desktop version of a site after viewing it on mobile device or a tablet, giving the user more possibilities to interact and gain from the website. 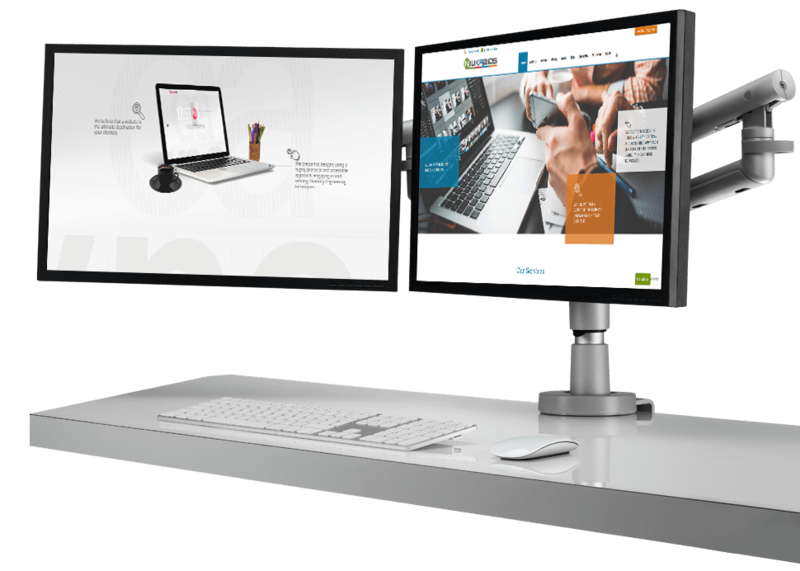 From a user experience standpoint, be sure to create desktop designs that are flexible, and down to a particular size, and are accessible with keyboards and traditional desktop usage. Netbooks, while not as common as they used to be, are still around, and users will try to interact with a website just as they would with a typical computer.